• 255 devices per loop. • Autonomous decision-making for faster response times. • 40V loop drive voltage. 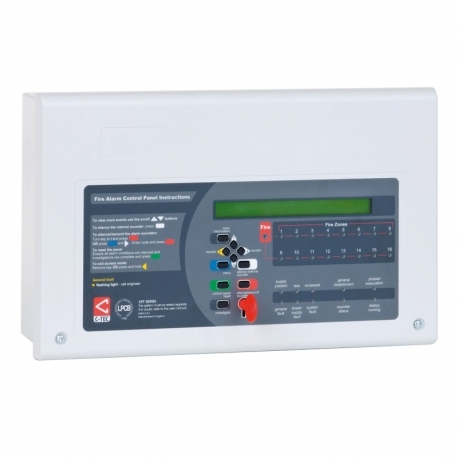 • Two ‘soft’ addressing options – automatic via the panel or manual via a powerful handheld programmer. 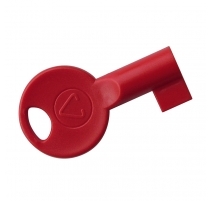 • Powerful multi-level addressing facilitates easy device addition and swapped device identification. • Multiple functionality at a single address (integrated devices) - due 2017. • Volumes, tones & detector modes can be changed at compatible panels. • High-speed data transmission and robust data transfer. 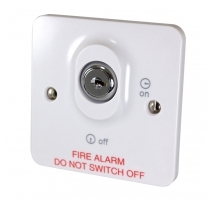 • Provides geographical location of short and open circuit faults (a short circuit isolator is included as standard in every CAST field device). 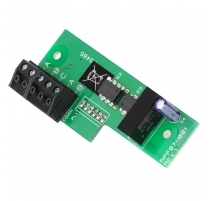 • Programmable multi-function status LED. • Future seamless integration with other CAST life safety systems reducing energy, servicing, installation and repair costs. 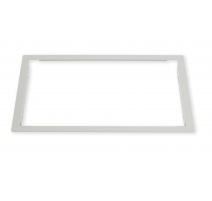 • Designed and manufactured in the UK. • Pending certification to EN54-2/4 by the Loss Prevention Certification Board (LPCB). • Two independently programmable conventional sounder circuits. 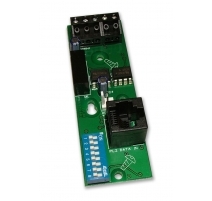 • A fault output relay and three programmable relay outputs with voltage free changeover contacts. • A selection of zone dependency/coincidence functions. • A day/night (building occupied/unoccupied) function. • An investigation delay period function. 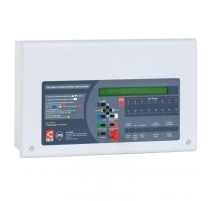 • An alarm counter that records how many times the panel has been in alarm state. • Powerful short circuit protected loop drivers. • An integral EN54-4/A2 switch mode. 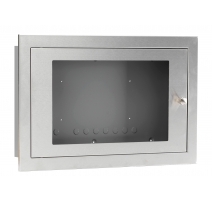 • Combined keypad / keyswitch entry to Access Levels 2 and 3. • An intuitive Windows based upload-download PC program. 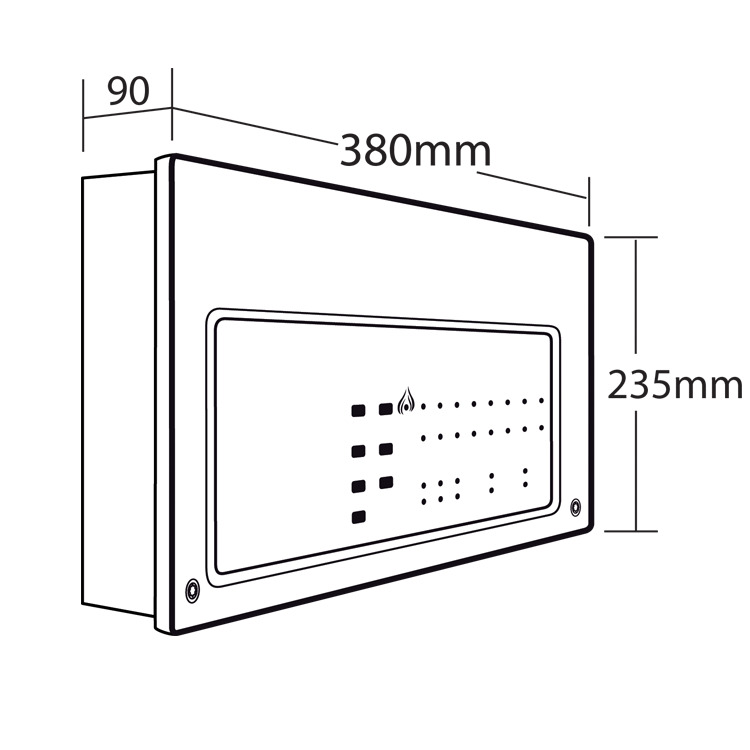 • Up to eight XFP main panels (any variant) can be connected onto a two-wire RS485 non-redundant network. Alternatively, up to eight XFP repeaters can be connected to any non-networked main panel. Approvals/certifications Certification to EN54-2/4 by the LPCB pending. Total output current limited to 1.4A @ 230Vac (Imax.A 210mA; Imin. 40mA). Quiescent current 50mA (loop unloaded). Max battery size and type 2 x 12V 3.2Ah VRLA connected in series. No. of loop drivers 1. Max. loop output current 500mA (40V max). Max. addressable devices per loop 255. Max. sounder output current 400mA. Auxiliary relays 3 x Programmable Relays (programmable from C&Es). 1 x Fault Relay (active when no faults are present). Volt free single pole changeover. Max. switch current 1A; Max. switch voltage 30Vdc. PC connection PC connection via RS232 molex connector (supplied in XFP507 upload/download software kit); No printer connection available. 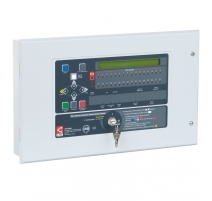 Indicators 2 line x 40 character backlit display; 16 Zonal LEDs, General Fire; Energised; Pre-Alarm; Remote Output Activated; Remote Output Disabled; Accessed; Disablement; Test; Silenced; General Fault; System Fault. Expansion connections 2-wire RS485 non-redundant network/repeater connection available via optional XFP761 network card. Max. 8 mains per network or 8 repeaters per non-networked main. Limit 1KM (main panel network) or 500M (repeater network).